Did you know that around it is estimated that 20 % of small businesses will fail after their first year? Not to mention the 50% that will fail after 5 years. Having your own business can be extremely rewarding but it requires a lot of dedication, persistence and, ultimately, it requires help. 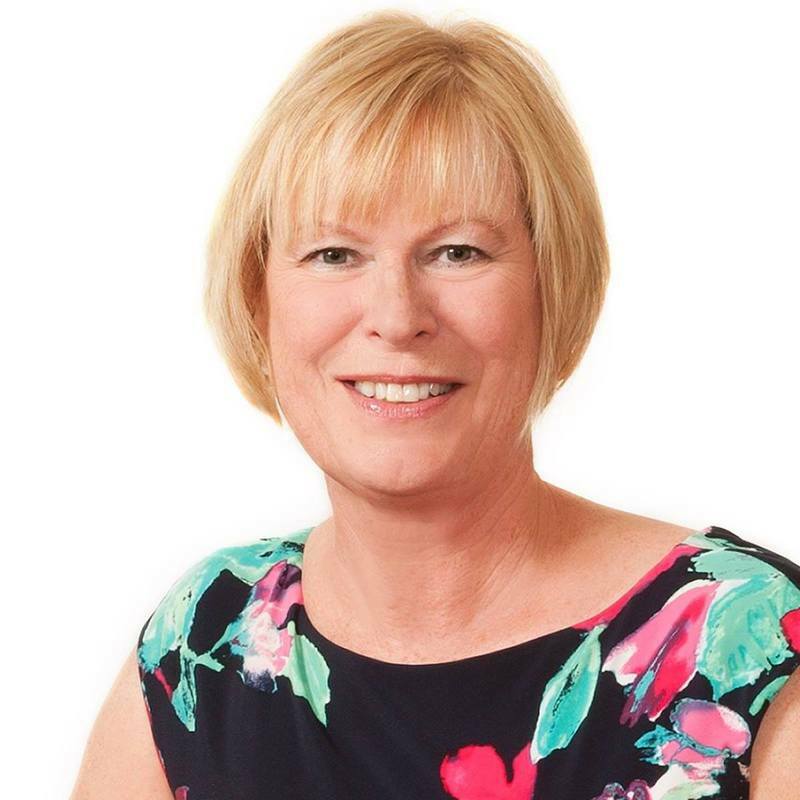 My guest this week, Pamela Chatry, has spent the last 25 years of her life helping mentor businesses, ranging in all sizes ,try and avoid becoming another statistics. During the interview, she gives out insight after insight that you won’t want to miss. If you have a business or are beginning to look into creating one, I highly recommend hearing what Pamela has to say. You never know, it may be what pushes you over the odds. Overcome the obstacles with proper business advisement in this episode of the Succeed Against the Odds podcast.